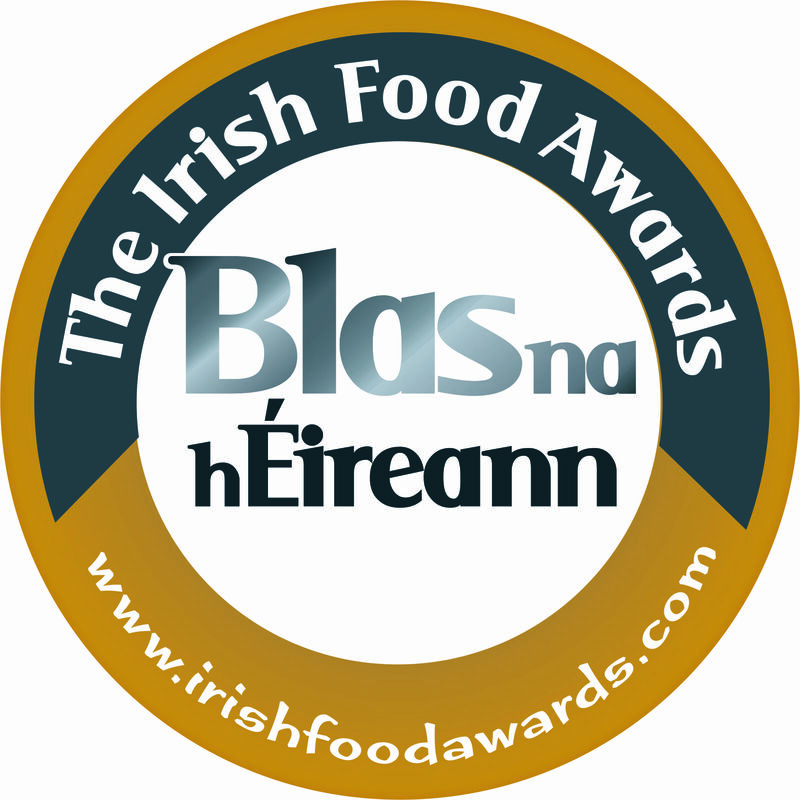 Blas na hEireann are delighted to be working with the experts at TU Dublin for the judging of the bread categories in this year’s competition. Robert Humphries and Ann Marie Dunne who have been part of the judging panel for a number of years will lead the panel this year in a new venue in Tallaght. 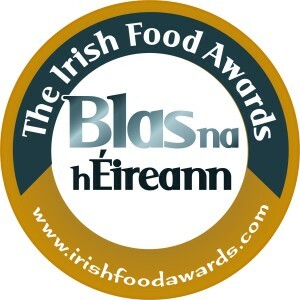 Dr Frank Cullen, Head of School said, “As Head of School, I am delighted that Blas na hEireann have invited the School of Culinary Arts and Food Technology, TU Dublin to participate and support The Irish Food Awards. 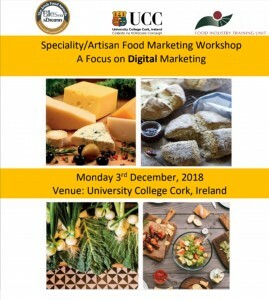 This connectivity brings together the biggest competition for quality Irish produce on the island of Ireland with the largest culinary school in Ireland making a perfect strategic fit. 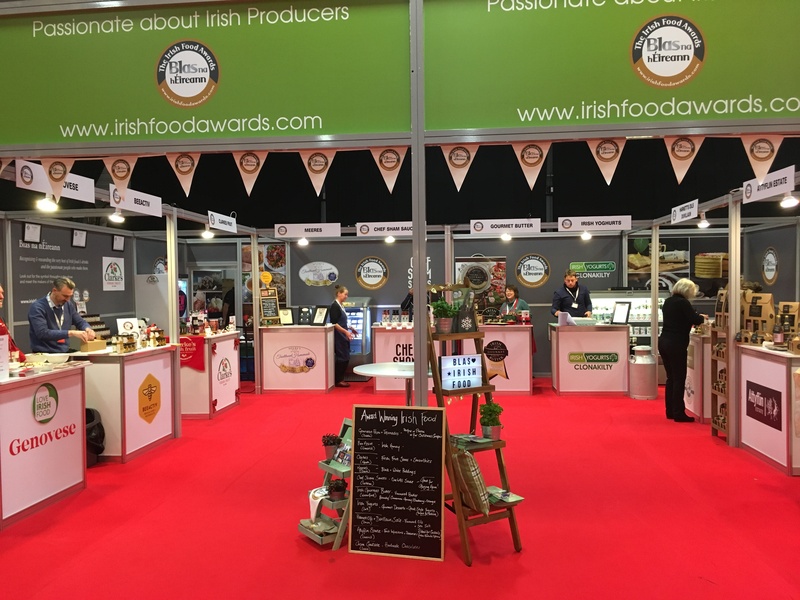 Over 2500 products were entered into the 2018 competition to win Gold, Silver and Bronze Awards in over 100 food and drink categories and we look forward to our involvement for many years to come”. 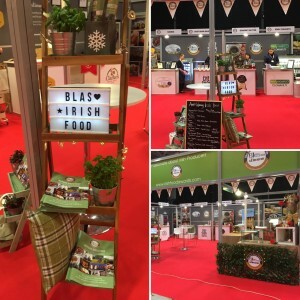 A kind offer for shared delivery…. 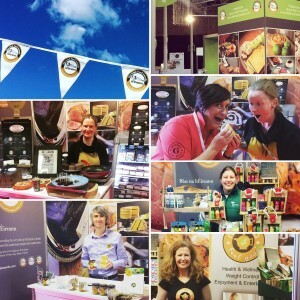 “I can make any necessary arrangements directly with them regarding receipt of their samples and transport to Dingle. Not a problem. In some cases, we may even be able to arrange collection as our vans cover pretty much all of Northern Ireland. Naturally, producers are very protective of their samples and don’t want to risk temperature problems during transport or rough handling so the following might help allay any fears. Be assured, we have no issue with temperature control – our own ice cream is more difficult to transport than most other products simply because you can’t refreeze it if it melts. Our vans are all under 2 years old with refrigeration equipment capable of maintaining -24′c even during multi-drop deliveries on the hottest summer days. Same goes for the ambient/chilled compartments. All vans have trackers and temperature monitors that constantly report back to base. 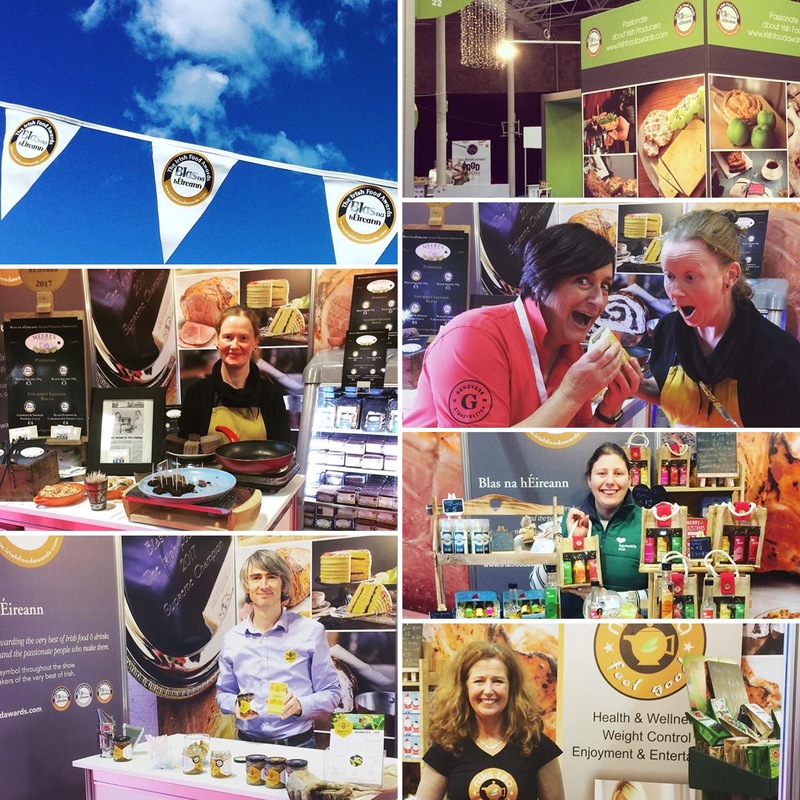 We have acted as a collection point and transporter of the Irish (both north & south) ice cream samples for the Ice Cream Alliance’s annual competitions held in England for over 25 years. These entries included pots of ice cream but also elaborate and fragile artistic entries needing especially delicate handling and no rally driving. When the producer drops off their entries we will provide them with a receipt showing the number of entries they drop off, the date & time, signed by the person leaving the samples and signed by ourselves. 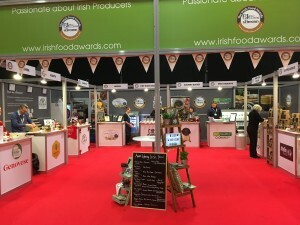 We also show the producer exactly where in our freezer/chiller/ambient stores their entries will be stored and discuss any special requirements.